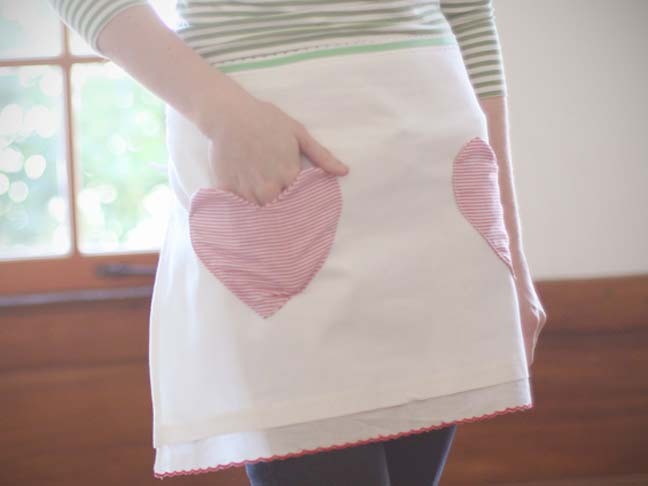 Join us to make waist aprons! Please bring 1 dishtowel with a non repeating pattern and 1 fat quarter of coordinating fabric. We will be using the dishtowel sideways, so take that into consideration when choosing one. Some festive fabric will be provided. All other supplies including the sewing machines will be provided.